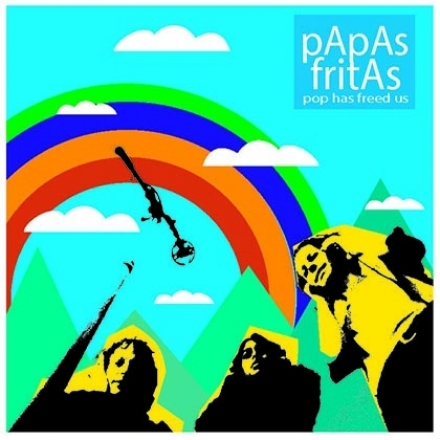 Papas Fritas (typically stylized as pApAs fritAs) is an American indie-rock band that formed in 1992 and released three studio albums before quietly breaking up in 2000. 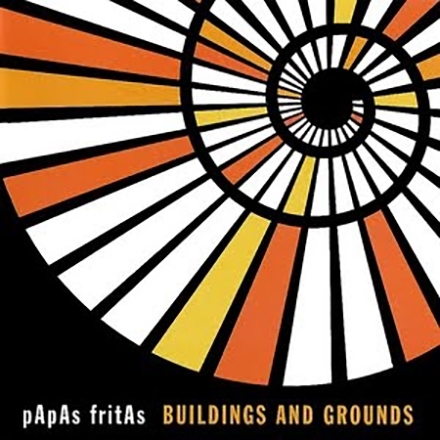 Buildings and Grounds is the third and final studio album by Papas Fritas, released in March 2000. 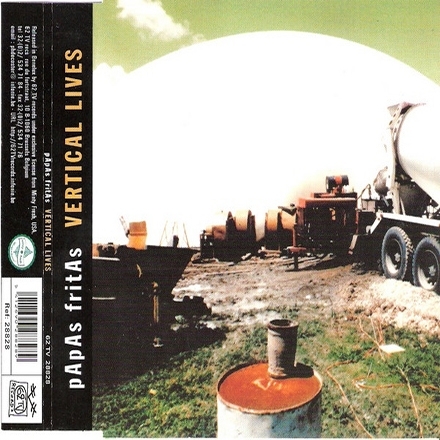 Recorded at the Columnated Ruins (Gloucester, Mass.) and the Backporch and the Krackhaus (Somerville, Mass.). Engineered and mixed by Paul Sanni ("with supernatural zeal"). Analog consultation by Paul Q. Kolderie. Mastered by Roger Siebel at SAE (Phoenix, Ariz.).